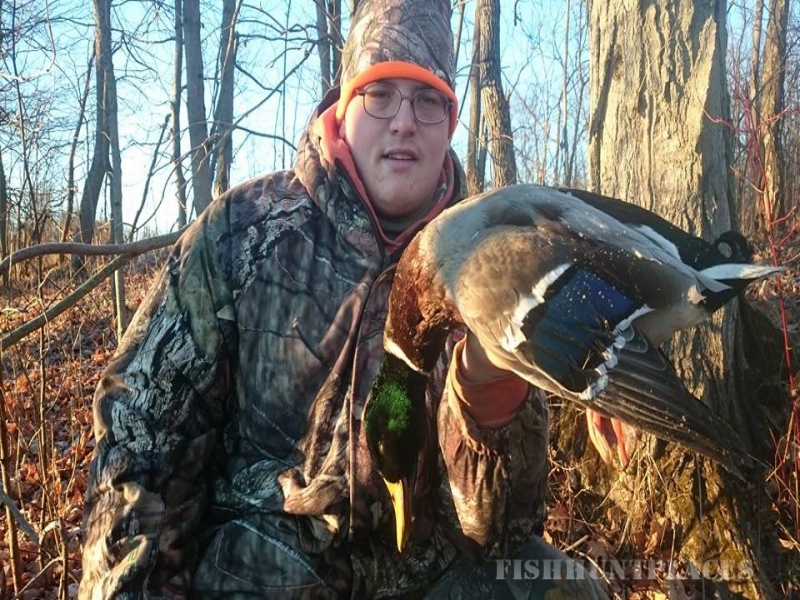 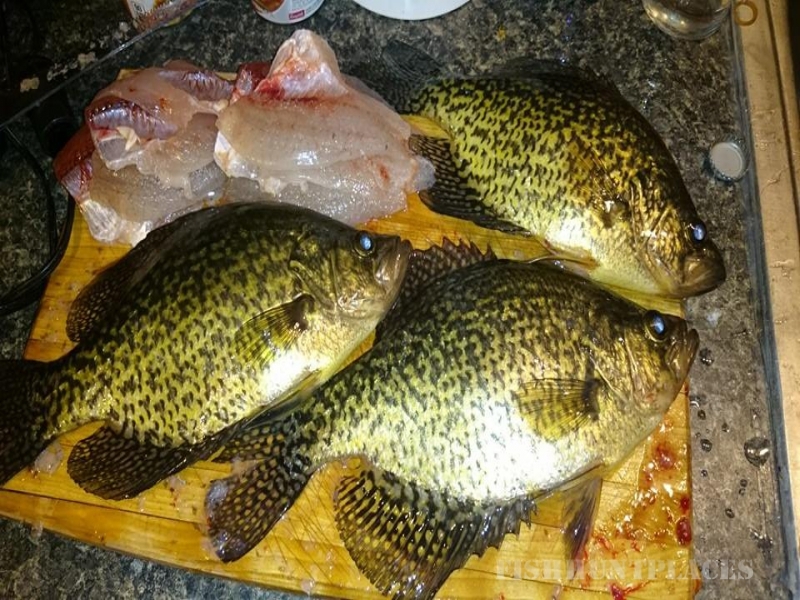 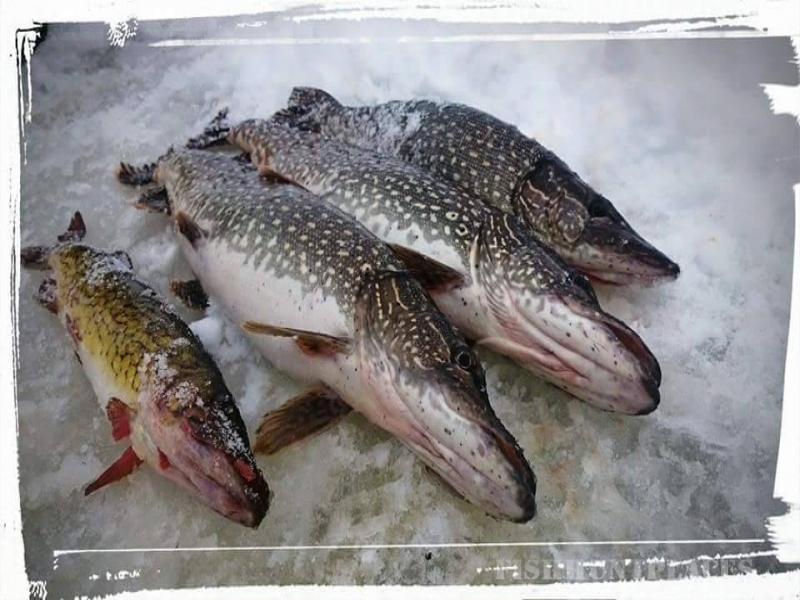 Welcome to Black River Valley Outfitters, New York's premiere full time guide service! 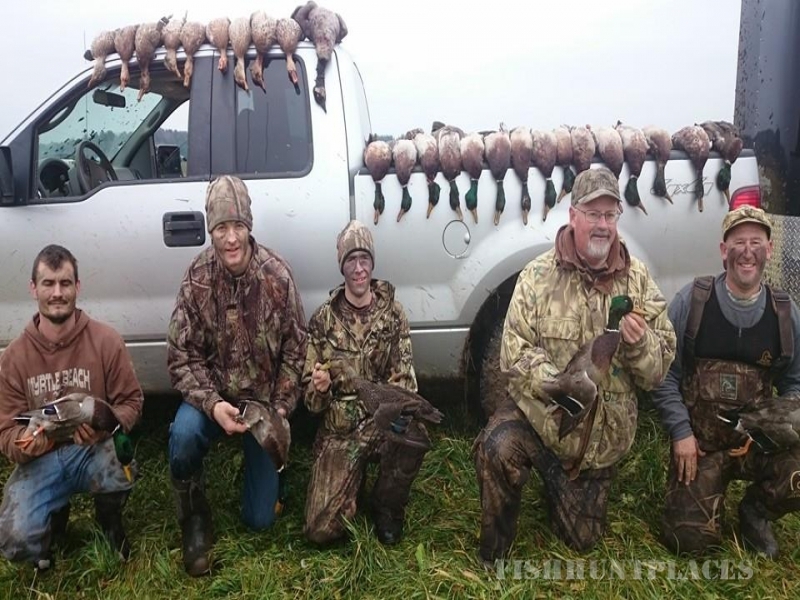 Our goal is to provide a fun and exciting hunt that will create memories that last forever. 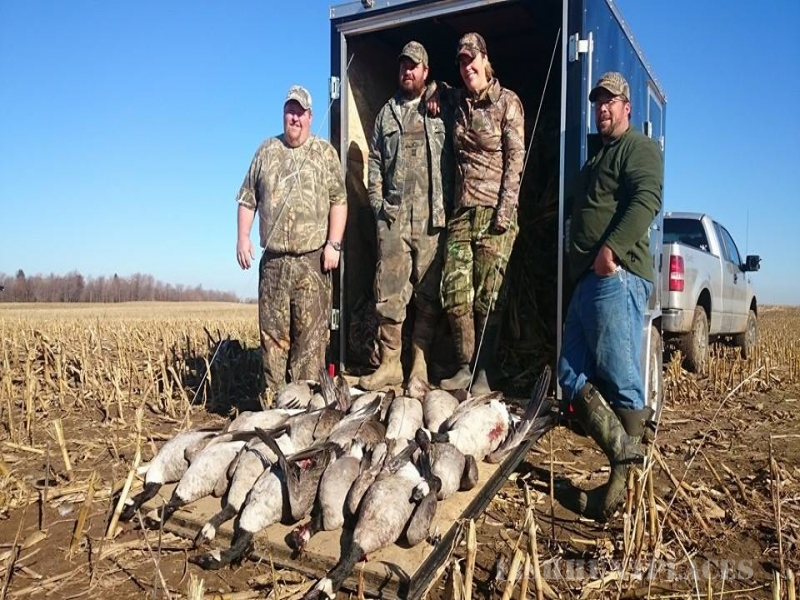 With thousands of acres of private fields and swamps available to us, as well as the endless public hunting opportunities in our area, the birds do not have the upper hand, we do! 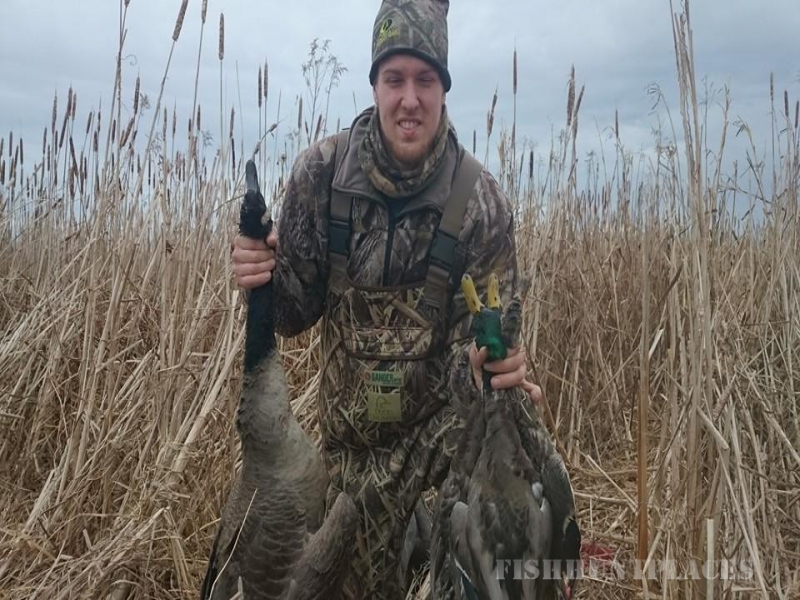 Combine that with our years of hunting experience, and our aggressive and never ending scouting efforts, and it all adds up to a successful and exciting hunt that is sure to give your trigger finger some exercise! 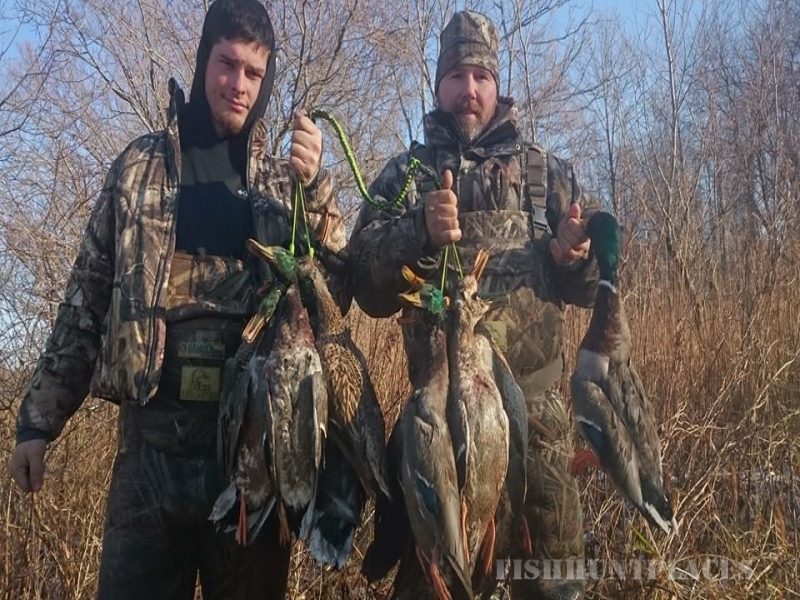 Simply put, we find the birds first. 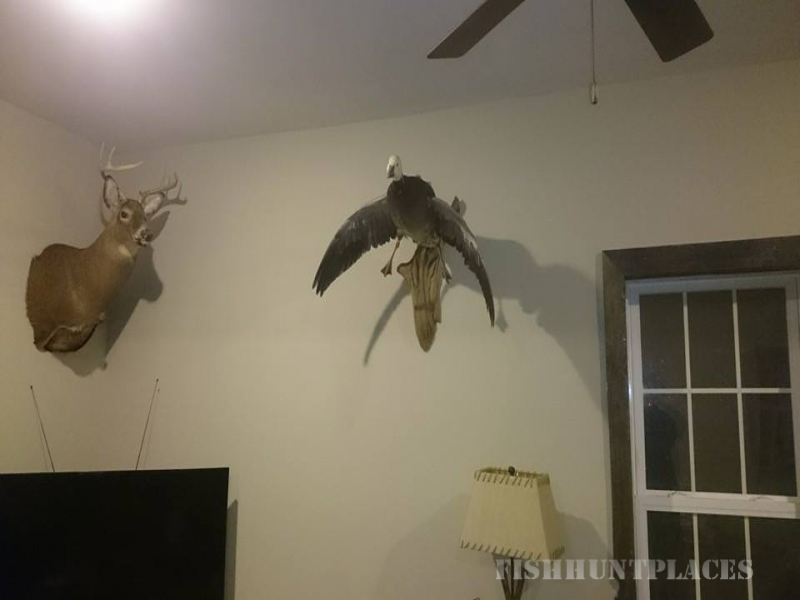 This is our passion, and what we truly enjoy, and we look forward to having you join us on our next hunt so we may share that passion with you! 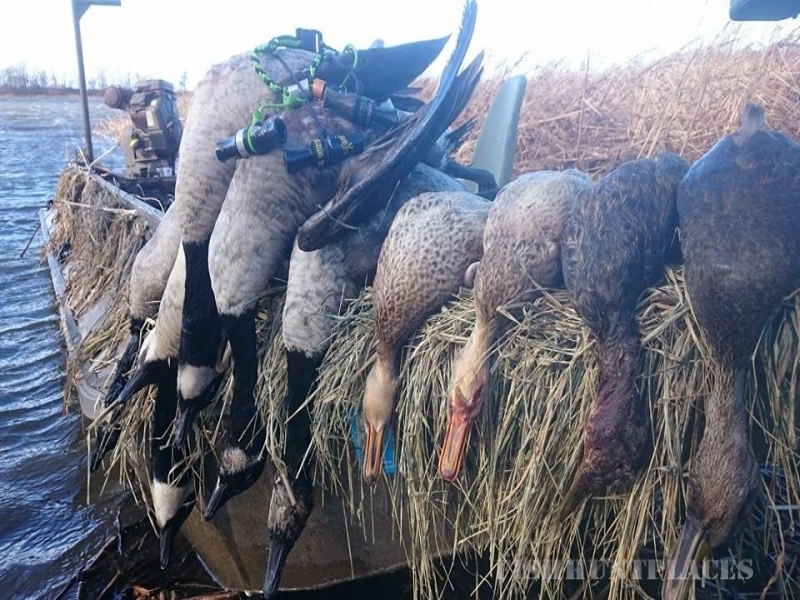 Check out our photos page for videos and photos of our previous years success, and follow us on our Facebook page as we update it regularly with information, photos, and migration reports!